Phoenix Air Conditioning Repair: Phoenix Recharge AC, When is Best to Do? Phoenix Recharge AC. Have questions about when you need to recharge AC in Phoenix? For being something we might consider to be “routine maintenance” recharging air conditioning is a bit of a black box. So let’s go through a quick run-down on what exactly happens when you need to recharge your AC. To understand what recharging an air conditioning system means, let’s review how the system works in a whole. 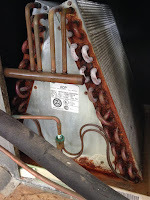 An AC system can basically be two fans and a copper tube with something inside. That thing is a refrigerant, which absorbs the heat from the area to be cooled and releases it at the other fan. Because of how this refrigerant is handled, the copper tube has to be completely sealed. That’s easy if it’s just one tube, but a real system has a few connections and joints and the tubes themselves aren’t impervious to damage. If one of these joints isn’t completely sealed, or if the joint or tube gets damaged, it is likely that a leak will develop. As refrigerant leaks out, the AC system isn’t able to cool air as well, which makes it hotter in your home. This is when you need a “recharge.” Really an AC recharge just means refilling the refrigerant. 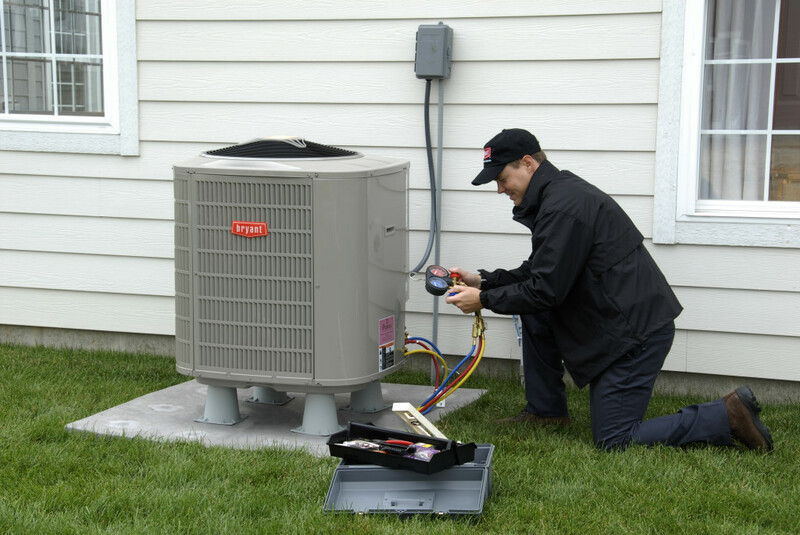 When you get a Phoenix Recharge AC for your air conditioning system, it is very important to try to find the leak that made it necessary in the first place. Your AC maintenance worker should take care of this and seal any leaks. But waiting until your system truly needs a recharge can be an expensive choice. If you keep an eye out, you may be able to detect when there is a leak and address the problem early. The earlier to problem is detected the easier it will be to resolve. One thing that you can do to watch for leaks is to check your unit for any signs of frost or freezing. If there is a leak, the escaping refrigerant will cool the things around it, and you may be able to finds areas that are very cold or frozen. When you do end up having to recharge AC, you might want to think about modifying your system. 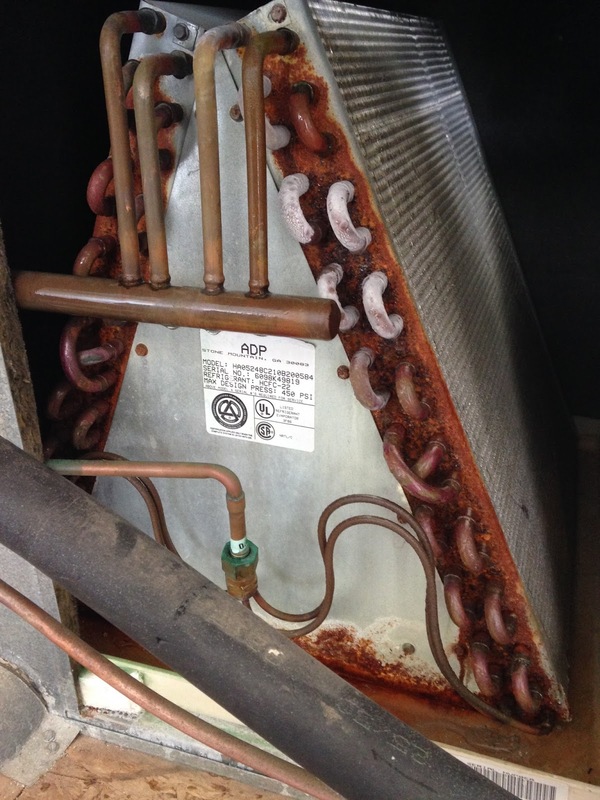 For years most of the AC systems out there have run on a refrigerant we call Freon. But now the EPA is trying to get people to use other refrigerants. Because each refrigerant has different properties, changing from one to another may mean modifying or even replacing an existing system. But this may still be cost effective, as Freon prices are sky-rocketing as the EPA encourages use of other refrigerants. Keep this in mind the next time you find yourself in Phoenix needing to recharge AC.